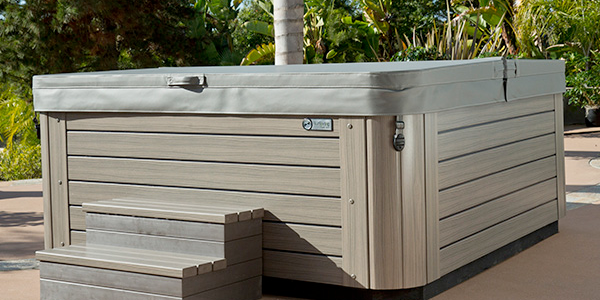 Spa covers are essential for keeping your hot tub clean and protected from the elements, and help to save you money and protect your investment over time. Not only that, but hot tub covers also keep your spa clean and the water at a warm, relaxing temperature, giving you the enjoyment you deserve. 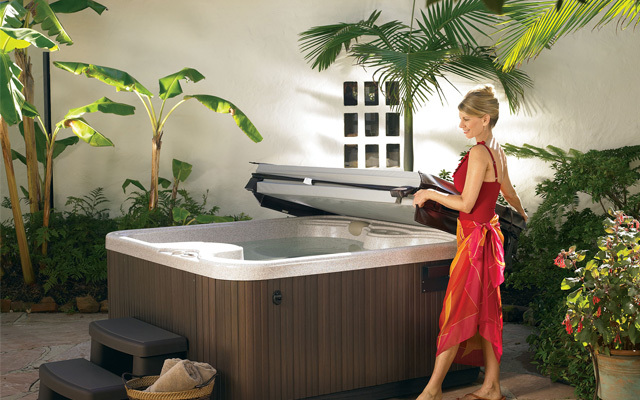 We can order any Hot Spring, Highlife, Limelight, Tiger River, Hot Spot, & FreeFlow brand cover, along with hot tub covers from almost any additional brand, such as Vita Spas, Aspen, Sundance, and more! Selecting a properly fitting spa cover is essential to keeping out debris and chemical contaminants. Find out more about the importance of hot tub covers below. Why Use Hot Tub Covers? · Cleanliness: You don’t want to relax in a tub full of leaves, insects, dirt, and whatever else finds its way into your uncovered spa, do you? Even if your hot tub is indoors, keep dust, hair, and other contaminants out of your water. · Energy Costs: Heating the water for your spa takes energy, and that energy costs money. Keeping a cover on your hot tub helps the water retain its warm, relaxing temperature, so you don’t pay to heat the water over and over. 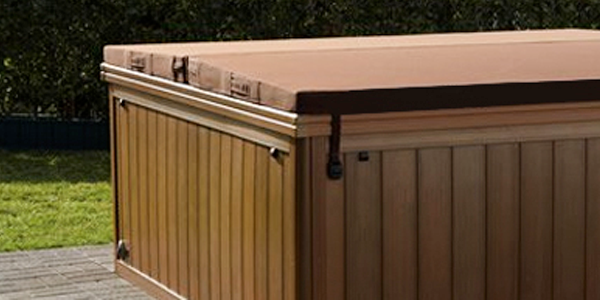 · Protection: Hot tub covers offer protection for your spa, especially against sun damage. While sun damage isn’t necessarily obvious right away, fading caused by the sun becomes very noticeable in just a few years, so covers are a long-term investment. · Safety: They may not be deep, but hot tubs can pose a risk for drowning in the same way that a pool can, no matter how shallow. Prevent children, pets, and other critters from jumping into your spa and facing a dangerous situation.